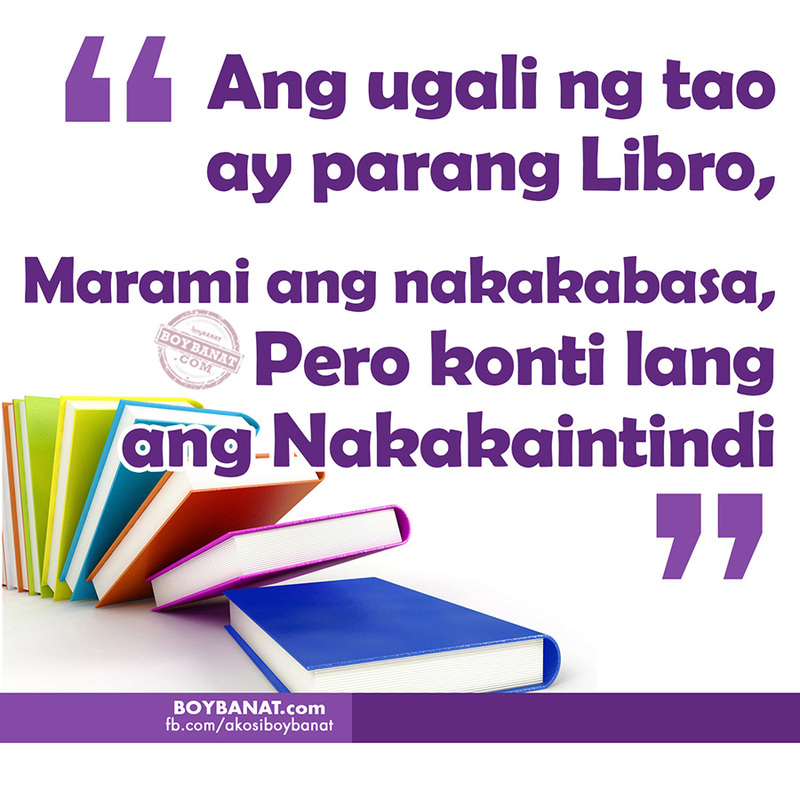 "Hugot ka nanaman!". It is the famous line that people always reacts when someone is talking about love or others related to it. When love is the topic, we always come alive and jolly. We find the guts and emotions that makes us say some "hugot lines" because of what we have felt before in experiencing love. We feel like this because love is something essential to us, especially Filipinos. To the extent that when we fall in love and broke, some experiences have made us comprehend that we need to be a lot stronger and wiser. Realization hits us all the time. And this is what happened to Anjelica Jane Yap or famously known as "Pastillas Girl"as she created her own collection of "hugot lines" based from her experiences in love. Here are list of Pastillas Girl Quotes that really make sense and really captured the attention of the heart-breaker and heartbroken netizens. "Hindi lahat ng mga lalake manloloko..
Babae at Lalake pareho lang..
Pero konti lang ang nakakaintindi." 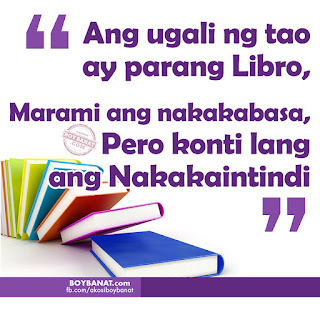 Tutal dyan ka naman magaling." "Sampalin mo ng wall clock! baka sakaling magka-oras siya sa sa'yo." Love is a complex feeling that will stick to us and be the reason for us to wake up everyday. We live in it. We move through it. We laugh, cry, smile and frown with it. Because love is always present in this kind of world. "Pastillas Girl" just taught us the humor in loving. As irony strikes, even loving can hurt, still we find time to laugh at it and make some jokes about it even if we are stating the real pain and bitterness we have garnered in loving someone. 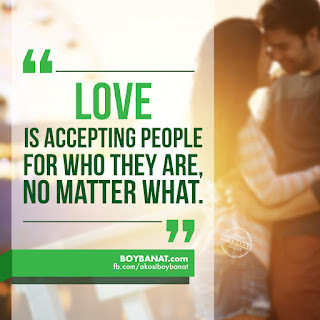 Visit us again here at www.boybanat.com or at our Boy Banat Official Facebook page (www.fb.com/akosiboybanat) for more quotes, jokes and pick lines.